When you first consider the home improvements which will increase your home value, you probably think about a new coat of paint, some landscaping improvements, or the proper staging of your home while it's on the market. While these are all effective methods for increasing your home's overall appeal, there is another thing to consider - the energy efficiency of your HVAC system. Through the Mass Save Home Energy Assessment program, you can even get an interest free loan to upgrade your furnace. Future home buyers are more concerned about energy efficiency than ever before. Even in times of energy price stability, a common question you will hear from home buyers is, "how much are the monthly utility bills?" By replacing your furnace with one that meets Energy Star guidelines, you will benefit from lower utility bills in the interim and will be able to add another "point" in your home's "Pro Column." Here are some reasons why a newer furnace matters. Retrofitting. You may think, "but why should we replace it? We have kept it maintenenced, have meticulous records, and have done all the appropriate retrofits." 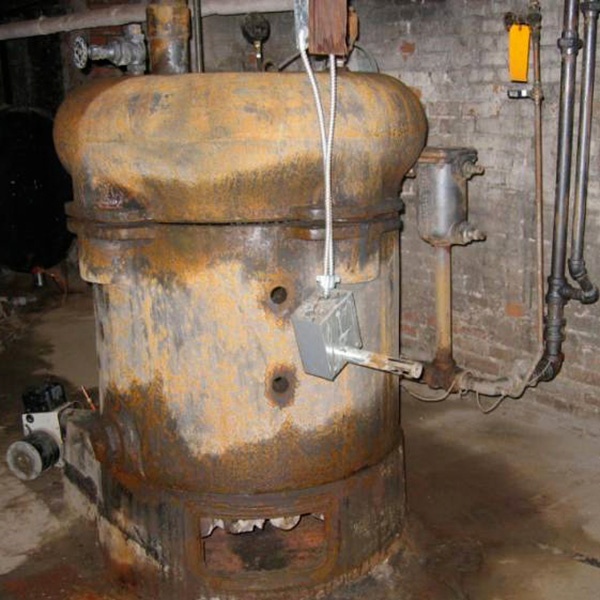 This article from the Department of Energy explains the variances in energy efficiency for furnaces and boilers, as well as when it makes sense to retrofit or replace them. You will notice that the modern energy efficiency standards are quite high. 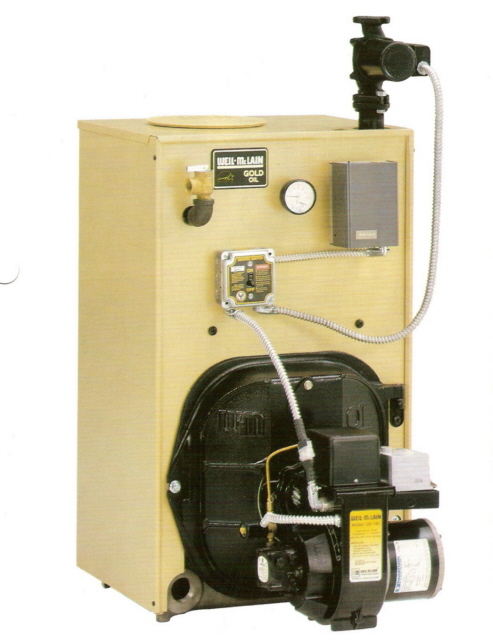 If you have an older boiler or furnace, even the best retrofits will still leave your unit significantly under the current minimum requirements. That translates to major wasted dollars in energy consumption. Replacing the furnace or boiler unit will be one of the most sound home improvements you can make. Utility Bills. As mentioned above, utility bills are always a big concern. Small degrees of energy in-efficiency add up in terms of dollars spent. This is even more true if your home's furnace and HVAC are older and out of date. In addition to a new furnace, your home buyers are going to be asking questions about whether or not your ducts are well designed, are they insulated and sealed, etc. Even a retrofitted furnace is going to ring alarm bells that the rest of your system might be out of date and inefficient as well. Looks. Unfortunately, looks do matter. If you consider the idea of "curb appeal" and the other home improvements you are making, and apply them to your furnace, what are the buyers seeing? If they look at your furnace and say, "Aaaw. That reminds me of the old days when my siblings and I used to play in Grandma's basement..." you have a problem. A shiny new Energy Star rated furnace will indicate two things: that the unit is energy efficient and that they won't have to call a repair technician anytime soon. While replacing your furnace isn't the only home improvement that will make or break your sale, it is definitely worth considering to make sure that your home appears relevant, energy efficient, and keeps as many points in the "pro" column as possible. Check out "A Consumers Guide to Purchasing a New High Efficiency Heating System" from Mass Save to help you gain a better understanding of what to look for when getting a new furnace.